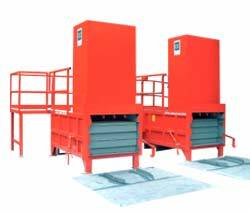 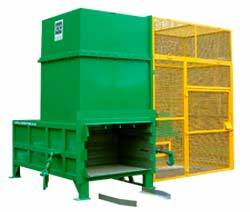 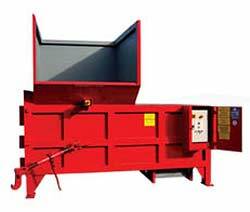 Our CS2, CS3, CS4 and CS5 static waste compactors are mainly used for dry waste ie. 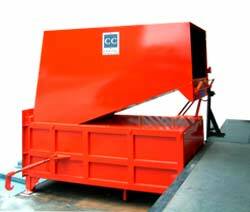 General office waste, broken pallets, furniture, window frames, textiles etc. 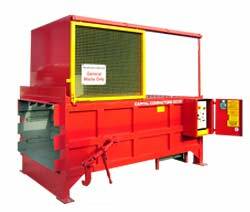 Cardboard, shrink-wrap, paper and plastic can be compacted but these can also be recycled, see our baler page for further details.